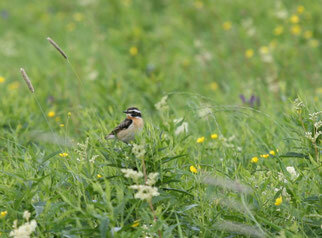 Whinchat in Upper Austria - braunkehlchens Webseite! 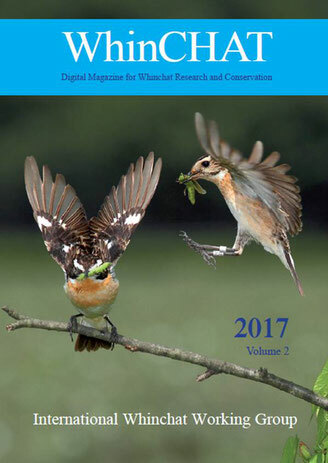 Volume 2 is out now ! 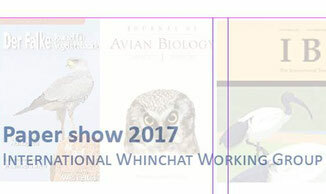 Population trend of the Whinchat in Upper Austria 1996 to 2016 and results about breeding success. 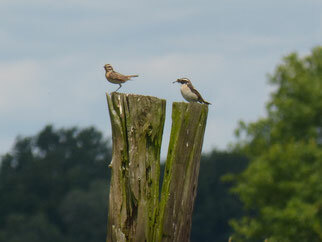 The population size of the Whinchat in a part of the region of Lüchow-Dannenberg decreases again in 2017. 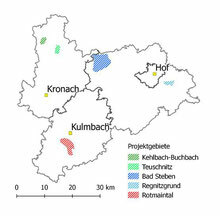 2017 a Whinchat conservation project was founded in three administrative districts, Kulmbach, Hof and Kronach, in north-eastern Upper Franconia (Bavaria, Germany). 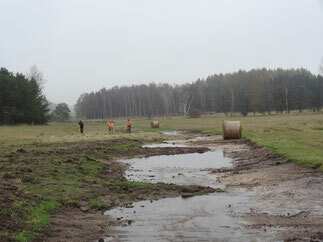 First results of the Saxonian Meadow Birds Project which started in 2016. 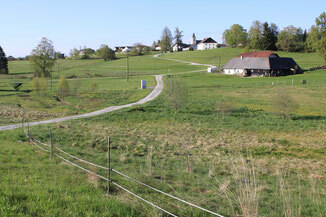 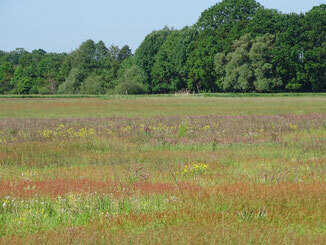 An attachment with data about all documented meadow bird territories of the Saxonian Meadow Birds Project. 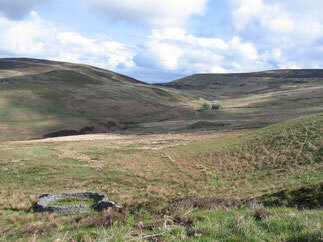 To support the local population, meadow stripes were left uncut in 2016. 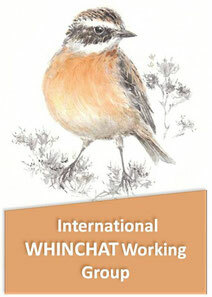 In the following breeding season, the number of whinchats holding territories in one of the monitored areas increased by one third compared to 2016. 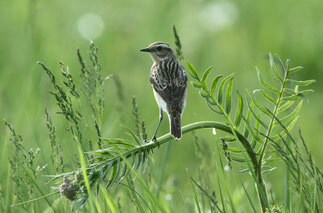 The Shannon Callows is the Whinchats breeding population stronghold in Ireland and therefore an appropriate location for conservation action. 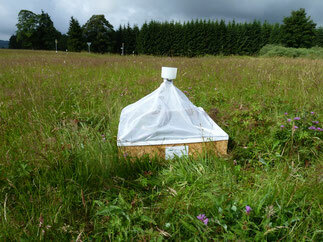 As in Europe, delayed mowing is urgently required to halt the decline of this vulnerable species. 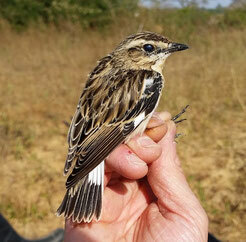 Distance sampling was found to under-estimate the known population of whinchats at Geltsdale but provided a better index than transect counts. 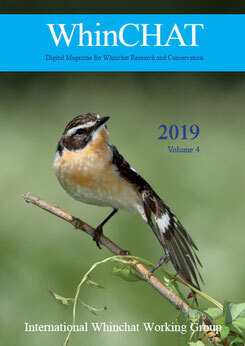 Four short contributions from four renowned authors.